Need a total makeover for your room or office space? Renew your home or business establishment with a new coat of high-quality paint professionally done by our expert painters in Allen, TX. Having served homes and businesses for many years, our qualified painting contractors have gained extensive hands-on experience painting spaces of all sizes and complexities. 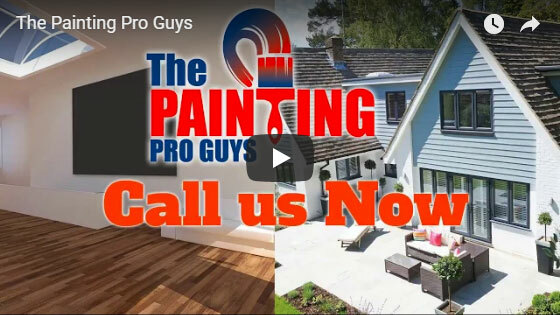 Whether you need your bedroom painted or require a total makeover for your commercial establishment, The Painting Pro Guys can do it all; and we can do it best! 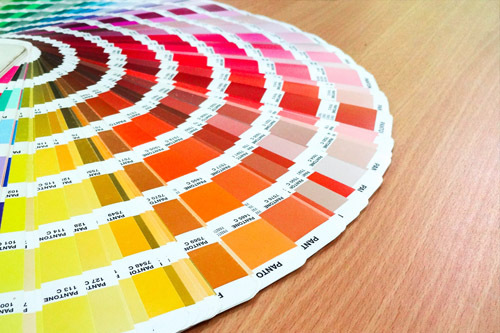 We can assist you in creating an entirely new and distinctive look for your home or office with exceptional designs and a broad spectrum of colors to suit your style. Our paint contracting company provides a worry-free painting service that gets your surfaces painted in no time. We carry top-of-the-line paint products at very competitive rates that are within your budget. A new paint job from The Painting Pro Guys can give your cherished property the fresh and exciting look that you want. We make painting straightforward and hassle-free. We’ll start with a professional consultation and initial assessment with one our home painting specialists. This is also the part where we assist you in selecting the right tones and come up with designs for the room you want to be changed. 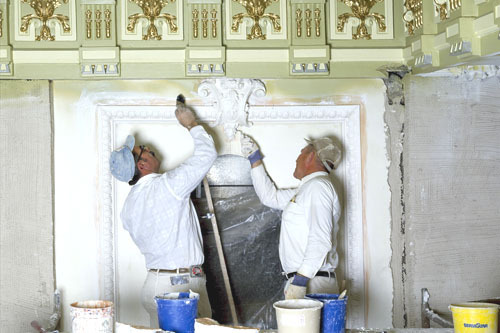 Then we promptly arrive at your home where our well-trained painting team goes to work. In every interior and exterior residential painting project, we insist on using only the finest quality products and paints to ensure perfect results and 100% customer satisfaction. Because at The Painting Pro Guys, we believe that you deserve nothing but the best! Your home and business are your most prized possessions. 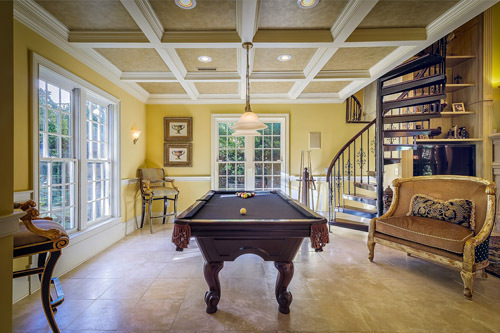 So when you employ a team of professional paint contractors to paint your property, you want the best business or home painters in Allen and the surrounding areas. When you prefer only the best; trust our professional painting contractor team to paint your exterior or interior space. Our straightforward process makes hiring a professional paint contractor in Allen simple and easy. When you schedule a professional consultation, we’ll visit your property and discuss your requirements. Then we’ll present our extensive selection of quality paints and materials as well as our services. Once you decide on a color and design, then we commence working according to the agreed upon schedule. We accomplish all residential and commercial painting projects on time and in an efficient manner without compromising on quality. Once done, we thoroughly clean up and leave you with a home or business that will take your breath away and enjoy for many years to come. Looks matters most in business! The looks of your business establishment tell your clients a lot about how you want to do business with them. If you want to maintain a professional business image, you’ll need to hire The Painting Pro Guys for the job. 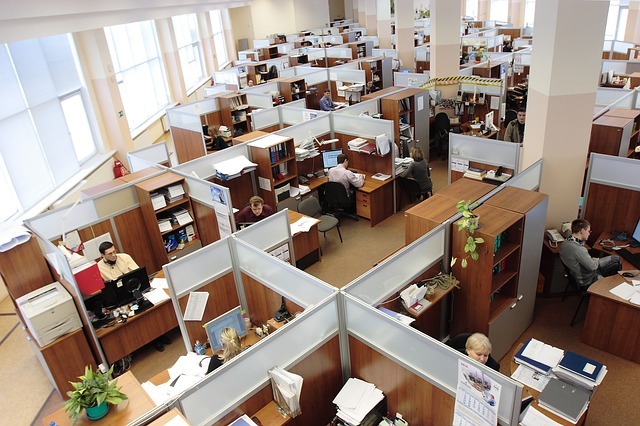 We provide reliable and consistent work, and detailed bidding for any and all projects. A lot of business owners in Allen trust our paint contracting company for their most elaborate interior & exterior commercial painting jobs. No matter how large or small it is, we can handle even the most complicated painting projects for your retail space, showroom, or office. We recognize the unique requirements of each business and know how important it is to keep your operations running smoothly, so we work around your schedule to complete your painting project with minimum disruption to your business. 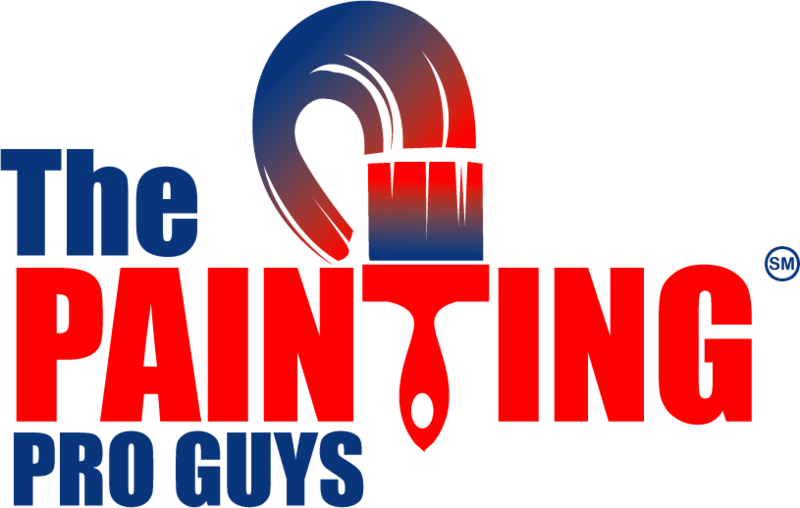 For many years, The Painting Pro Guys have been providing outstanding interior and exterior painting services for both home and business owners in Allen. We are a full-service painting contractor, which includes interior and exterior painting; garage painting, fence painting as well as wallpaper removal and power washing. Our qualified crews are well- trained, fully licensed and insured, and have years’ experience in many types of painting projects. Get in touch with us today to book for a consultation and let us help you bring your vision to life!